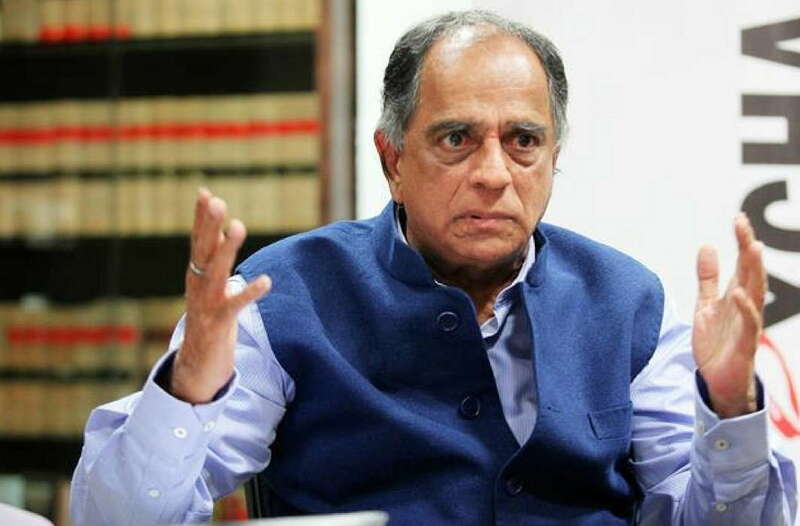 A week after getting sacked as the chief of Central Board of Film Certification, Pahlaj Nihalani has accused Information and Broadcasting Minister Smriti Irani of getting him sacked for not clearing the film ‘Indu Sarkar’ without cuts. “She (Irani) gave me a call asking why I hadn’t cleared Indu Sarkar. I said, I was following guidelines and now the film is already with the Tribunal. I told her if she wants she can get it cleared from the Tribunal. I wasn’t massaging her ego and it was only a matter of time before I was thrown out,” he added. Nihalani’s tenure as CBFC chief, which started in January last year, was marked by criticism and he was accused of morally policing films by demanding multiple cuts. Among the several films that faced Nihalani’s brunt, Udta Punjab was the most controversial. The censor board had ordered 89 cuts in the film that focused on Punjab’s drug menace and was to be released months before state assembly election. The sacked chief now alleges that the ministry told him not to pass ‘Udta Punjab’. “I’m revealing it for the first time that I & B Ministry told me not to pass the film. There was pressure from many places to not pass it. After that, the revising committee gave it a date, and I passed Udta Punjab but with guidelines,” Nihalani is heard saying in the video. He claimed even though he had gone out of his way to get the film passed, Salman Khan and film’s director Kabir Khan had made him the villain. Apart from the ministry, Nihalani also made allegations against film maker Anurag Kashyap saying he manipulated the board to get ‘Gangs of Wasseypur’ certified with the cuss words.